Two years ago, Burt Cooper advised Don Draper that “philanthropy is the gateway to power.” Last night, Mad Men struck again! Ad man Ken Cosgrove made the case for pro bono service. 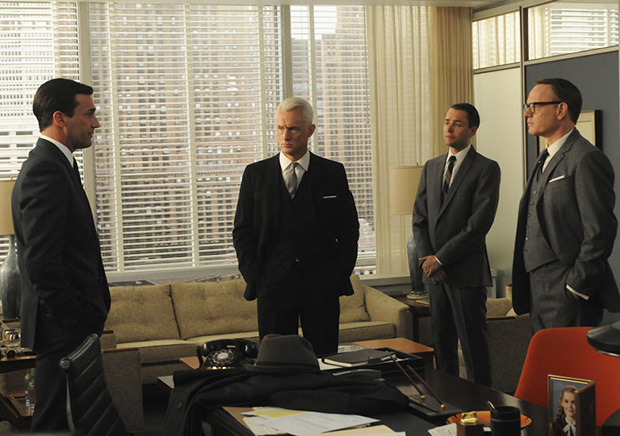 In the episode called “Blowing Smoke,” the firm of Sterling, Cooper, Draper, and Price had just lost it’s largest client–Lucky Strike. The firm was completely jeopardized by this loss of business. Clients were bailing, the firm was laying off staff, and no company wanted to sign onto this sinking business. Now, fifty years after Mad Men is to have taken place, we are seeing that companies that engage in meaningful and productive service are benefitting by strengthening their brands, building consumer confidence, developing their personnel, and attracting and retaining the best employees. Today, we’re developing philanthropy and service into full-fledged business strategies to leverage good will. We call it CSR.